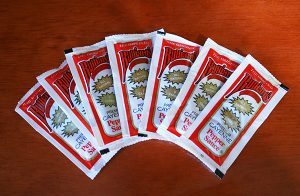 Food Service & Retail | Peppers Unlimited of Louisiana, Inc. The second biggest producer in the market, and the fastest growing—we’re the business you know by flavor not name. We guarantee you know our customers well. National retail brands, top restaurant chains, hospitals, schools, military and prisons worldwide rely on our specialty sauces to spice up their food and heat up their sales. Providing the finest quality sauces at affordable prices, if we don’t offer the formula you want, we’ll make it. Always thick, rich and flavorful, try our sauces head-to-head with the competition and see if you don’t agree—we do it better, and we do it for less. We named ourselves Peppers Unlimited for our limitless capacity and customization potential. Add to that our family-style service, on-time delivery, rapid reaction time and no-fail product consistency, and you’ll know why our customers keep coming back. 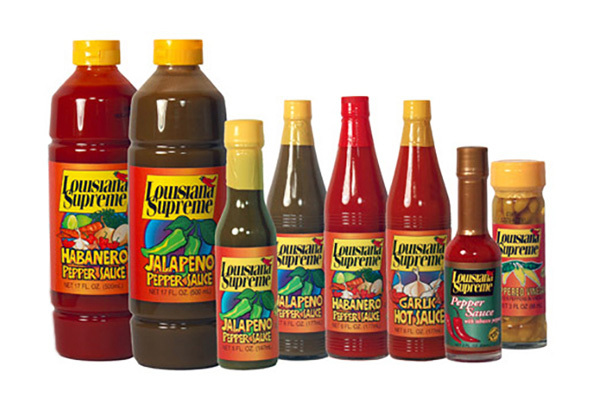 A family affair in the heart of Cajun country since 1910, we know peppers! 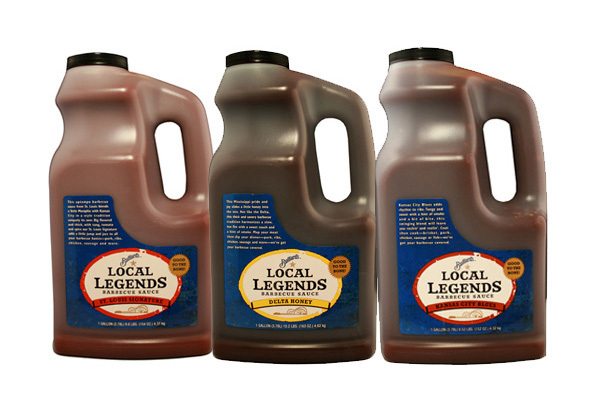 Over 1,000 customers worldwide associate their brand name, either directly or indirectly, with our sauces—and so do we. 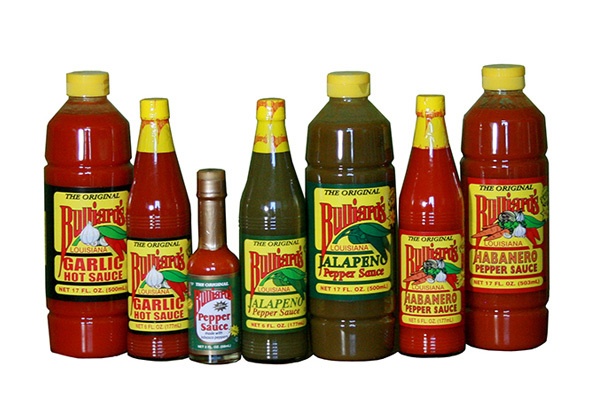 At Peppers Unlimited we label 25% of our bottled product with our own brand name. We put the same faith and trust in our superior quality that we ask our customers to, and we stake our family’s reputation on it. We subscribe to the age-old adage that anything worth doing is worth doing well. Whether we’re bottling our sauce or yours, we guarantee you our best. As the #1 store brand packer in the U.S. of hot sauce and related condiments, we partner with every one of our clients to custom craft a distinctly delicious formula for their success. Please note: formula customization has minimum pallet requirement.